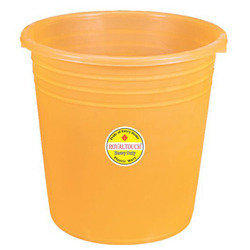 We offer high quality Dust Bin.Dust bin and wheel barrow molds are used to collect the trash and dispose it off. Dust Bin Wheels are however attached for easy movement and is offered at competitive rates. 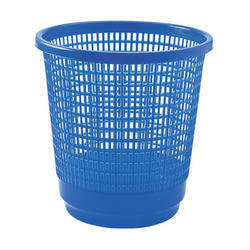 We can customized Dust Bin as per the client specification. Waste bin with shine look dark colors. Jali waste bin with shine look. Frosty Colours - Blue / Green / Pink / Orange / Clear. 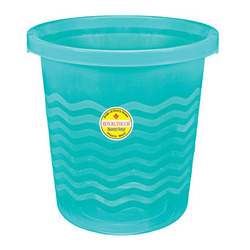 We are leading manufacturer of Lehar- Dustbins. 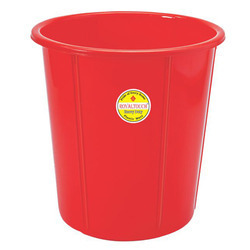 we provide a wide range of Lehar- Dustbins to our client.